Thanksgiving is an occasion that brings endless fun and quality family time with friends and loved ones. It is an occasion that gives people opportunity to be thankful for all the blessings they have received. Thanksgiving is a popular festival in America, probably why a lot of people celebrate it with pomp and excitement. However, if you are planning to celebrate this joyous occasion at home to relax, watching timeless thanksgiving movies for kids and adult can make your movie marathon and thanksgiving holiday memorable. Thanksgiving is an important occasion, so most people prepare a week before. It is a busy week, probably why after dinner people relax over a cup of coffee or chilled drinks and some even watch their favorite thanksgiving movie. In fact, a lot of families consider watching movies the perfect windup to the festive day. To help make up your mind, the following movies are wonderful for thanksgiving bonding with family members. 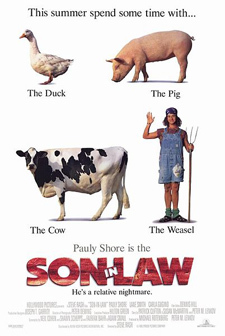 Son in Law is a comedy film directed by Steve Rash. The American film star Pauly Shore, also included in the casts are Lane Smith, Carla Gugino, Cindy Pickett, Patrick Rena and many more. Shown in 1993, the movie received a rating of 22% from movie aggregator, the Rotten Tomatoes. The New World is a compelling movie, starring Colin Farrell as John Smith a settler who fell in love with a native princess named Pocahontas. The movie storyline is set around historical figures Pocahontas and Captain Smith, and the founding of Jamestown, Virginia settlement. Directed by Terrence Malick, The New World received several nominations and awards for Q’orianka Kilcher performance, cinematography, and overall production. The movie also received positive reviews from movie critic and film aggregator like Rotten Tomatoes who give the movie a 61% rating. This is a great movie to watch after thanksgiving dinner. The comedy drama has a satisfying storyline as Holly Hunter aka Claudia Larson loses her job days before thanksgiving. Aside from losing a job, Larson also has to cope with a teenage daughter and an ex boyfriend-boss. Overall, the movie is entertaining as the antics on thanksgiving dinner are hilarious enough to get this movie in my list of best thanksgiving movies. Home for the Holidays is a good option not only because it is directed by an American actor, producer, and director, Jodie Foster but also because the 1995 film stars Holly Hunter, Dylan Mcdermont, Robert Downey Jr, Claire Danes and many more talented actors. This film got a 63% rating from Rotten Tomatoes, an online film critic. The Blind Side is one of those American feel-good movies. The movie revolves around a well-to-do family, and a homeless teen, named Michael Ohler, who later became a star athlete. Sandra Bullock family, a conservative American family, adopted Oher. 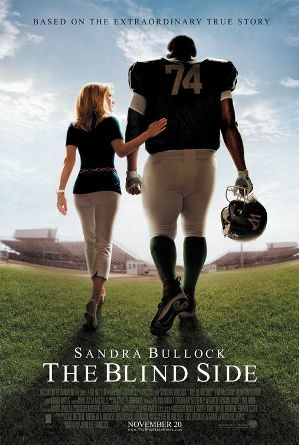 The Blind Side, a semi biographical sports film, was a box office success in 2009. The film directed by John Lee Hancock earned over $300 million and got a rating of 66% from Rotten Tomatoes. Grumpy Old Men is an American romantic comedy film. The film is about a two neighbors who have been enemies since childhood and their lifelong feud intensify when a new neighbor moves in their street. The 1993 comedy film stars Jack Lemmon, Ann-Margret and Walter Matthau, also includes in the casts are Daryl Hannah, Burgess Meredith, Kevin Pollak, Buck Henry and more. 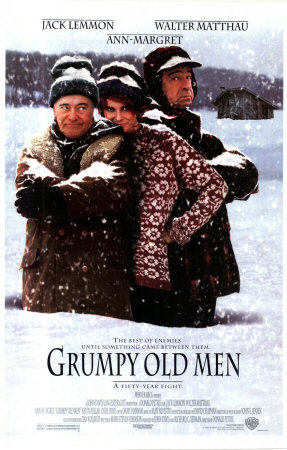 Directed by Donald Petrie, Grumpy Old Men is a box office film earning over $70 million domestically, well above its $35 million budget. Pieces of April are another movie that centers on thanksgiving dinner. The American comedy-drama directed by Peter Hedges debuted at the Sundance Film Festival in 2003. Pieces of April stars Katie Holmes, she plays the lead role. 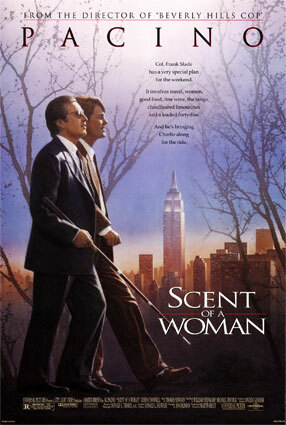 Scent of A Woman is a good movie and suitable to watch after thanksgiving dinner. The film revolves around a pre school student who babysits a retired blind army officer, portrayed by Al Pacino. The American drama produced and directed by Martin Brestthat won numerous awards at the Academy Award. The film won Best Director, Best Actor (Al Pacino), Best Adapted Screenplay, and Best Picture. It also won three awards at the Golden Globe Awards, the Best Motion Picture (Drama), Best Actor and Best Adapted Screenplay. Shot primarily in New York, and with a budget of $31 million Scent of a Woman received positive reviews from movie critics and got a rating of 88% from Rotten Tomatoes. The film is a certified box office success, it earned over $134 million worldwide. Hannah and Her Sisters are an American comedy and drama film, with a storyline that revolved around three sisters and family thanksgiving dinner. This film starred by Mia Farrow, Michael Caine, Dianne West, and Barbara Hershey and directed by Woody Allen. 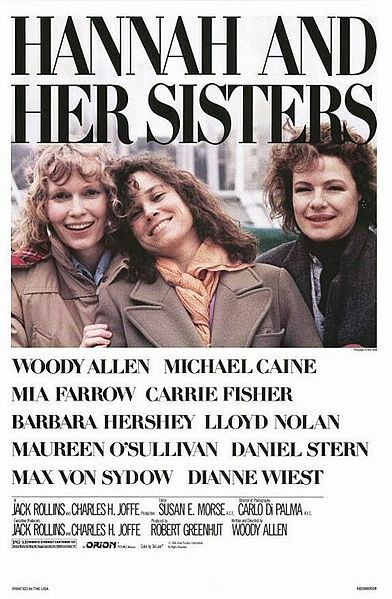 Hannah and Her Sisters are a certified box office hit in 1986. The film won Academy Awards for Best Supporting Actor, Best Supporting Actress, and Best Original Screenplay. The film also received a rating of 91% from Rotten Tomatoes. I love this movie! Steve Martin and John Candy are wonderful, no doubt about it. Watching this movie on Thanksgiving Day will have the entire family laughing until the end and even enlighten some on the importance of family, thanksgiving, and friendship. 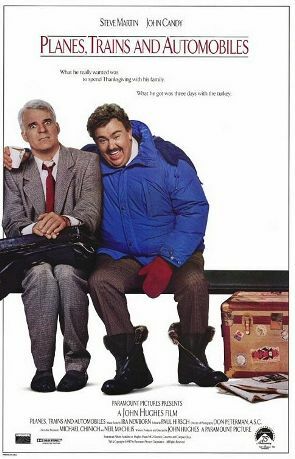 Shown in 1987, the film Planes, Trains and Automobiles, produced and directed by John Hughes. This film is a huge success, the movie earned over $49,500,000 domestically. Rotten Tomatoes has given the movie a 93% rating. This animated film first aired on November 1973 and won an Emmy Award the next year. 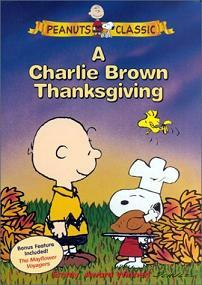 Children enjoy watching the cartoon movie, especially after the thanksgiving dinner. Rotten Tomatoes, a well known film aggregator rated the cartoon 68%. There you have it, my list of the best thanksgiving films for kids and adult that you and your family will enjoy viewing this holiday.